I have done six years on the RTE sitcom Killinaskully with Pat Shortt, performed as a comedian for hire all over the world for the last twenty years and acted in TV3’s Red Rock, BBC’s Roy and countless films but the one thing I get recognised for is one episode of Father Ted. 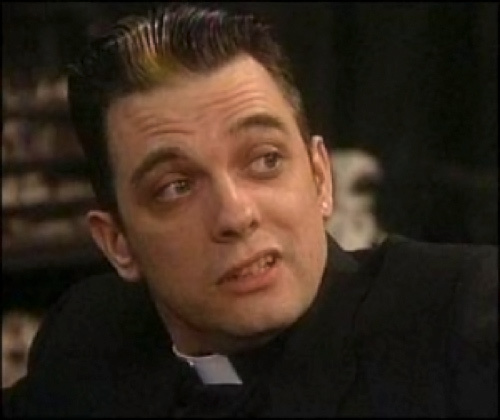 I am proud that Father Damo is part of the phenomenon that is Father Ted. As entertainment.ie said, “ For a character who appeared in one 25-minute episode to become one of Ireland’s most iconic comic creations is quite a feat” When I got the part of Father Damo and read the script I broke my shite laughing (not literally). Most scripts are hard to get through but the writing of Arthur Mathews and Graham Linehan was brilliant and meant the part was easy to play. Ardal O’ Hanlon as Father Dougal was brilliant to work with. I felt we hit it off really well on screen. The football scene under the credits was totally ad libbed. I get booked as a stand up comedian now with Patrick McDonnell (Eoin McLove) and Michael Redmond (Father Stone) from Father Ted and all over the country we meet people who just adore Father Ted. I know I am proud of lots of work I have done over the last twenty years and before that but Father Damo is the part that I’ll be remembered for and I’m happy with that. As a comic actor getting hired to do 6 years on the RTE sitcom series Killinaskully was a great experience. We had up around one million viewers each week in a country of only 4 million. I played the part of Timmy and was booked as a comedy writer for the last two series. I wrote three episodes in full and co-wrote on another five episodes. One of my favourite comic performances was when I was booked to act in the CBBC series “Roy” for the episode Be Careful What You Wish For. I played the character Mr Lightjoy who is a cool substitute teacher who turns out to be not as cool as first thought. This was produced by the award winning writers and animators from Jam Media and was my first and last time acting alongside an animated character! I have acted in many films including the incredible “Flying Saucers Rock n’ Roll” alongside Ardal O’ Hanlon An homage to b/w American B movies of the sixties it was shot in Keady in Northern Ireland on a set that represented 50’s America. In another short “Adolf and Eva” I play Adolf Hitler in his last moments in the bunker bickering with Eva Braun over who gets the gun and who gets the cyanide tablet. I really love this film. The writing and the way it is shot is incredible. The feature film South is another brilliant film I was hired to act in written and shot by Ger Walsh. It has played in cinemas throughout Ireland and featured in the South Beach, Washington DC and Moscow film festivals. I started my comedy acting career on RTE’s Nighthawks writing and acting in sketches along with my partner in crime Paul Tylak. We went on to write and act in our own sitcom Flatheads which was shot in front of a live audience. We were also hired to write and perform comedy sketches on the teen show JoMaxi and I presented an afternoon kids show called Jumparound. We also presented TV3’s first homegrown program Messrs Tylak and Rooney. I then went onto create the bilingual character Fergus Scully for TG4 and as Fergus I presented a chat show interviewing Ronnie Drew, Mick McCarthy and Eamonn Dunphy among others. Over the years I have been hired to appear in many short films and TV series including Red Rock, Lean On Me, Spooky Stakeout, Monged, Wild Goose Lodge and Neighbourhood Watch. I have been performing stand up comedy professionally for twenty years. As a comedian I have been booked for festivals in Milwaukee, Kansas, Moscow, Edinburgh and Glastonbury. I have been booked as a comedian to tour China, USA, UK and the Middle East ( Dubai, Abu Dhabi, Bahrain, Qatar and Oman). I have been booked for corporate events in Toronto, New York, Boston, UK and of course Ireland. Although I have been hired to act in many films, TV series and theatre plays ( Shawshank Redemption and The Chastitute) my bread and butter is being a comedian for hire. 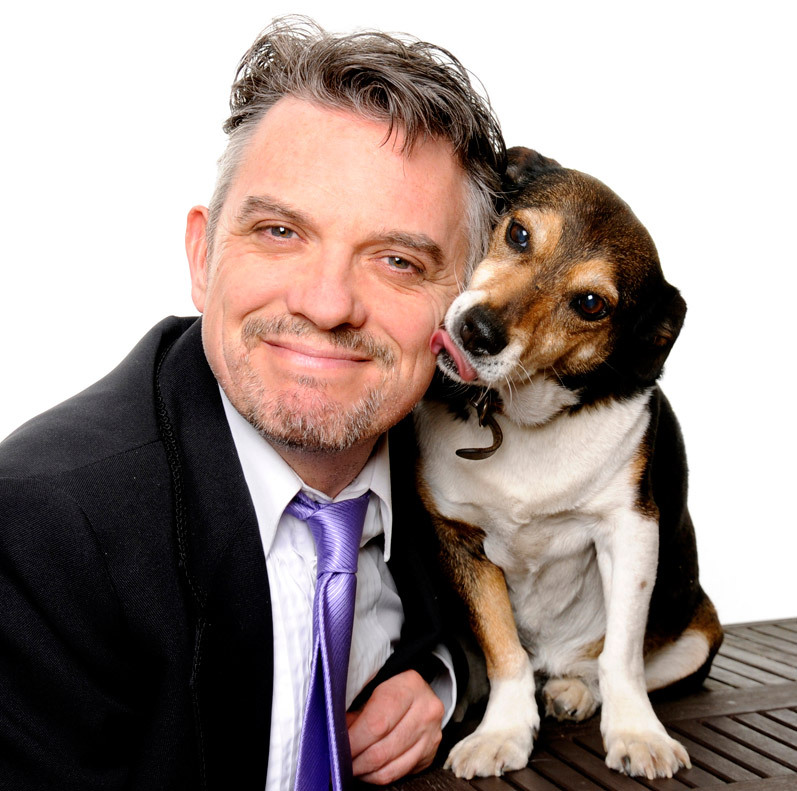 At least three or four nights a week I am booked to perform comedy in clubs, pubs, theatres, corporate events, parties, weddings and music festivals. I have curated the comedy tent at BARE In The Woods Festival ’15 and Townsland Festival ’16. 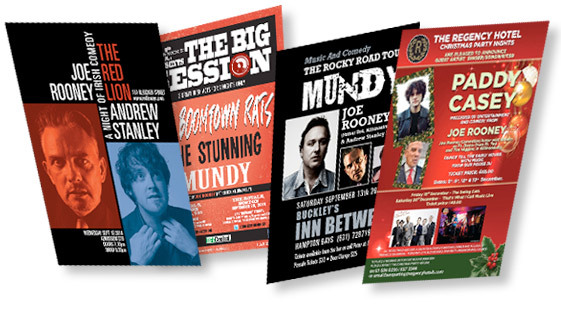 The Father Ted Experience is an event for hire with two comedians from Father Ted (Father Damo and Eoin McLove) and a full band playing songs from Father Ted and that era including a Blur and Oasis medley. To Book or make an enquiry about booking a comedian ( If I can’t do it I’ll recommend someone else) contact me here. We’re here to wallow in how immensely bad it can get. Us Irish, we love the idea of a hard old time on the way,” Rooney declared inside an ornate theater-pub, prompting knowing laughter from the standing-room-only audience, many of whom were hoisting pints.